Want to launch an online course? Are you looking to start offering online courses on your website? Courses can be a great way to sell valuable information from your site, and are a fantastic way to generate leads if you are just beginning. The problem has always been, which tool to use to host and offer your courses? 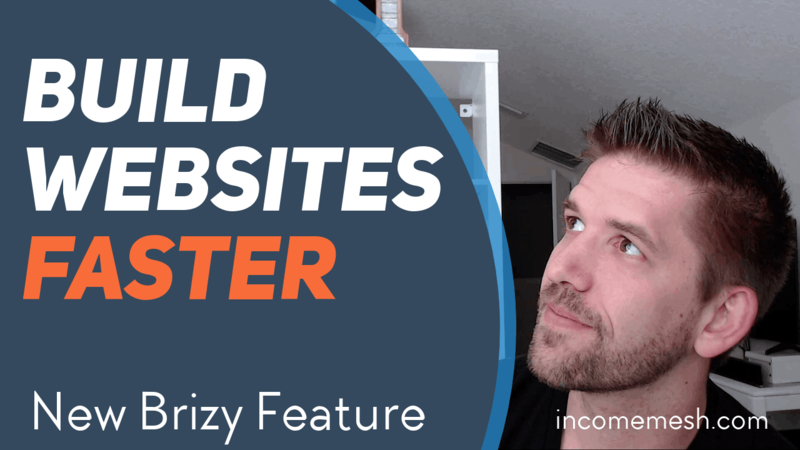 In this review, I'll walk through an up and comer in this scene, Thrive Apprentice, and go through some of the newest features that they are launching which makes them a serious contender in the space. Let's begin! 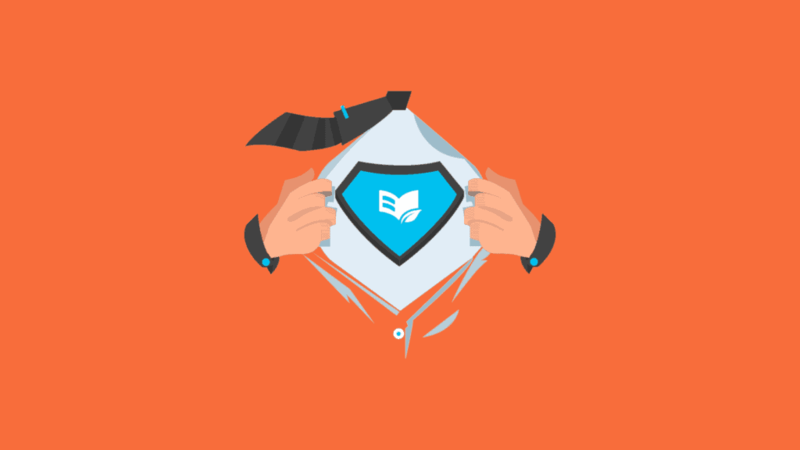 Thrive Apprentice is the in-house learning management solution (LMS) that Thrive Themes has created. An LMS occupies a small niche in the digital marketing space. It's not exactly a membership plugin (it doesn't lock down access to content), and it's not exactly an e-Commerce solution. It is specifically designed to make the creation and consumption of online courses easier. So it builds the structure of your course page, lesson pages, tracking student completion, etc much more beautiful and practical for your users. That being said, you will still need some way of collecting payment if you want to offer premium courses, and you'll need a method to control access if you want to create “tiers” or “products” within your learning platform. That is where other tools come in, and where you have to be careful to keep your set up as simple as possible! We will dive deep into Thrive Apprentice's features, but first here as an overall impression of the product. 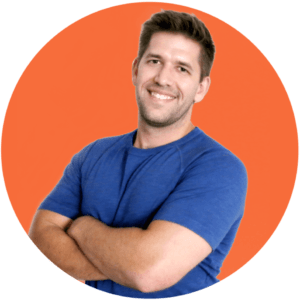 If you want to get up and running quickly with online courses on your WordPress site, there's no easier option than Thrive Apprentice. It isn't the most feature-packed option, but it will serve 80% of the community with the best looking interface around! Be sure to check out the full video review where I break down Apprentice and give you a solid understanding of its use cases. Thrive Apprentice is a beautifully simple LMS. And while simple is sometimes thought of as a negative, it shouldn't be! You see, platforms like LearnDash through in a ton of features like essay submission forms, intense interactive quizzes, and other features to satisfy their huge corporate or university clients. But online entrepreneurs or small business people? We don't need any of that! We simply need a simple and effective way of communicating valuable information and keeping the learning experience feeling premium for our customers. Thrive Apprentice seems to keep that intent their priority. They strip out most of the “stuff” that bigger platforms include, and they focus on making an easy-to-use and beautiful learning experience. Thrive Apprentice was designed to have a seamless integration with SendOwl. This is great if you want to keep complexity to an absolute minimum (who doesn't?!) because this eliminates the most complicated part of your technology stack: the membership plugin. And while this process is very simple, it doesn't offer the maximum flexibility. 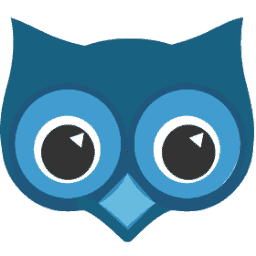 Sendowl doesn't offer the best sales funnel capabilities. It is limited a single upsell and bump offer. 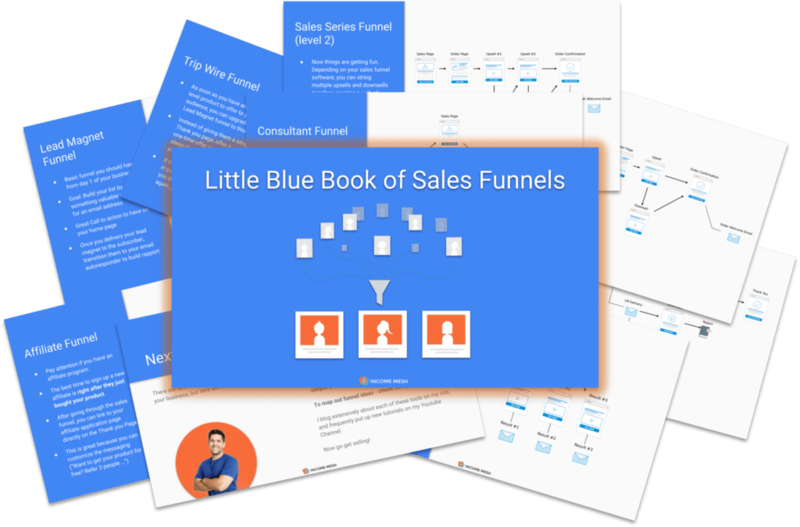 With the release of Cartflows, WordPress users have excellent options to build sales funnels on their own sites. Don't have time for the whole video? Start your free account and get even more tutorials for Cartflows in my member's only content. Get access to free courses only available to members! 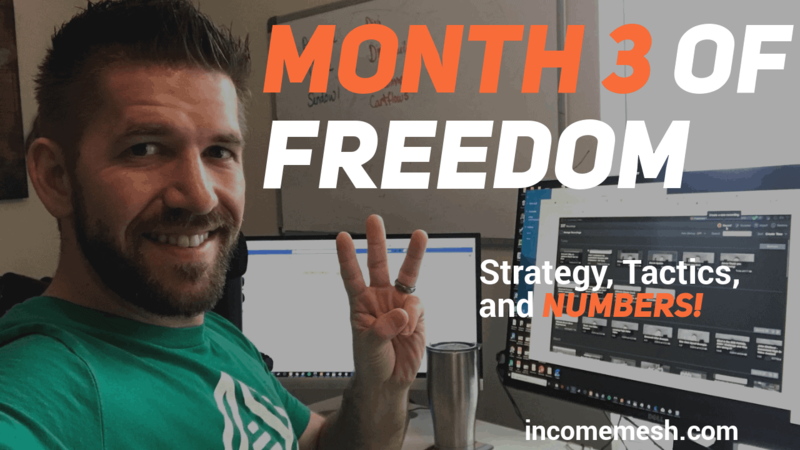 So for a single site you are looking at a minimal investment of $67 + $15 per month to start your own online course business… not bad at all! But what makes it even more attractive is when you compare it to the competition out there. Let's do that now. Should You Use Thrive Apprentice? 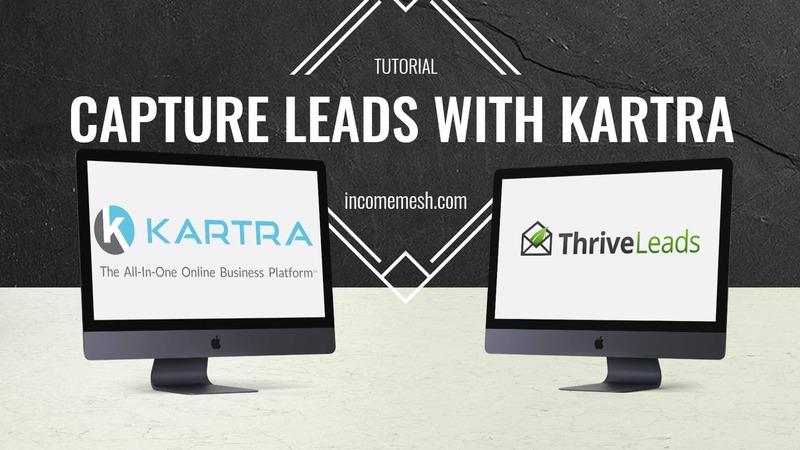 I won't say that Thrive Apprentice is for everyone, but when you compare its pricing, it's feature set, and its ease to set up and manage, it is an incredibly powerful and attractive platform. If you are already a Thrive member and haven't already settled on a course platform, then Apprentice is a no-brainer. If you are unhappy with your current solution, Thrive Apprentice definitely deserves a look. Sign up for Thrive Apprentice below and start creating beautiful and simple online courses! Pingback: Teachable Review [Pros + Cons List] Is it right for you?